Mummy, Wife and Chaos: What routine? Predominantly this is a fashion slash mum blog, however like I mentioned in the #NBNworkshop blog there will be some changes. I've thought about what I want my blog to be about and who it's directed at. When I started writing Mummy, Wife and Chaos it was because I couldn't find anything to relate to. I've since found some great blogs and friends but I've always had a passion for writing and I don't want that to stop. 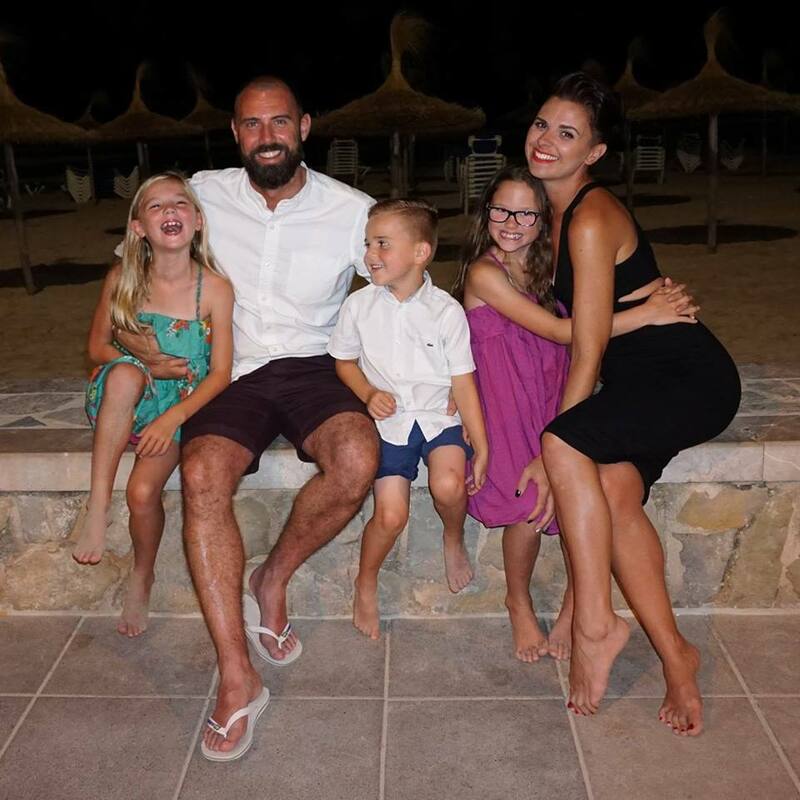 It occurred to me that whilst I have occasionally dipped into parenting post's they are in the minority and my blog title suggests it should be otherwise. The title came about because I liked the sound of it and after all its everything I am. So there we go another change, I will now grace you with the chaos that really does take over my life, just like so many other mums. For instance I've not done a proper food shop in weeks because I literally have been dealing with chaos. My meal planning head has gone out the window, I dream about take aways and I've put weight on from grabbing chocolate on the quick dash and grab milk shop runs that are becoming more frequent. Apparently that extra weight is just all my extra hotness escaping. Husband's words not mine, not sure whether to be flattered or not at that one. 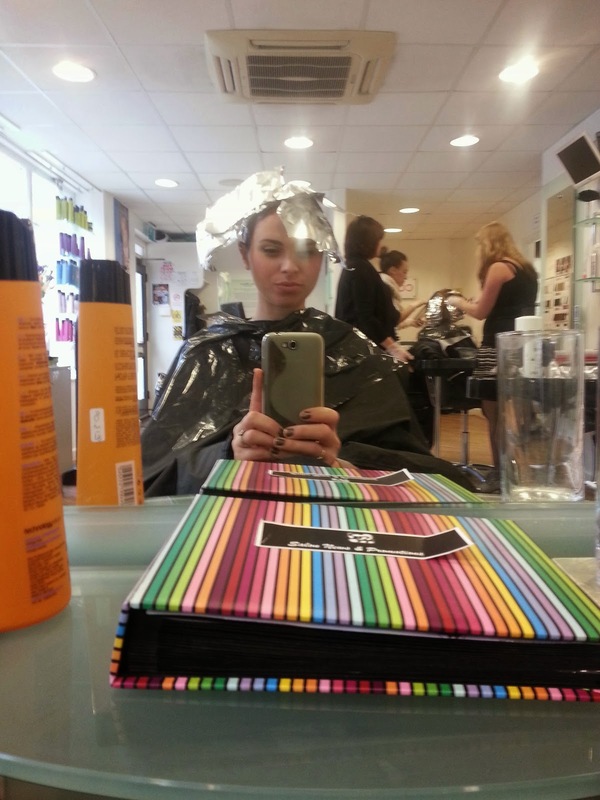 The plan this week was to take control again after half term, however I'm currently sat in a salon looking ready to venture into space with the amount of strategically placed foil I have placed on my head. The shopping can wait. I will come to regret those words later when I have three mini me's shouting out in hunger at my feet. That's when I'll promise myself again that I'll take control. <rolls eyes> and damn myself for yet another fail. See I used to be this way and like you say it's exhausting so I am giving myself a slap and sorting it! Also can't wait to see the hair Hollie!! I have to be super organised Woking full time, mummying full time and trying to get the new house sorted. Online shopping is a live saver for me as I hate hate hate food shopping, even though I love cooking. A lot of the time all the spinning plates collapse, but I just vow to get on the ball the following week! Looking forward to the hair! I live my life in chaos - nothing wrong with it! Oh hair pic will be up asap!